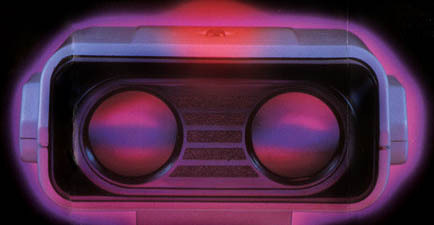 The Nintendo NES Mini got us thinking about the games we played on our NES back in the day! 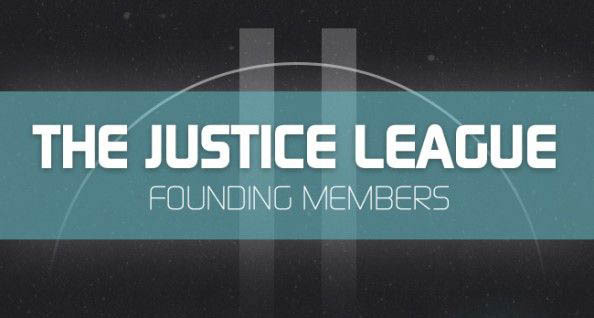 Who are the original founding members of the Justice League to you? Do you include Cyborg? What Flash? 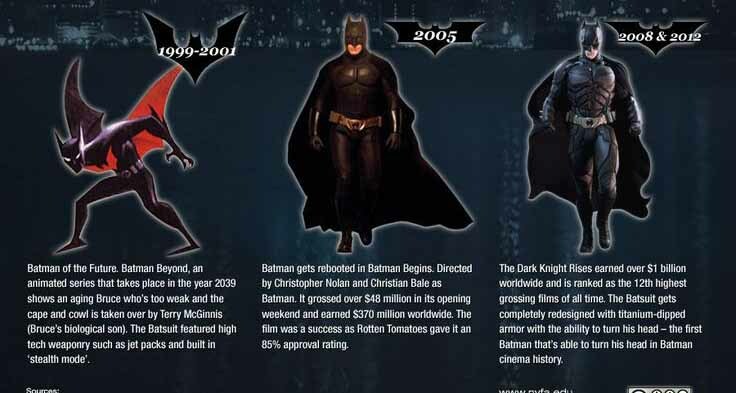 This is what #Batman has been doing in the 70 years of TV, Movies and Animated movies and TV series! The Top 7 Video Game Vendettas? 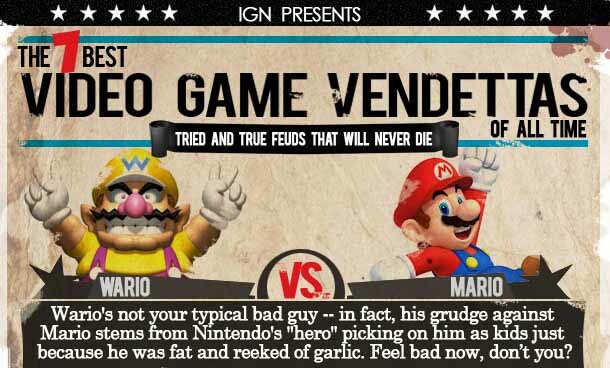 Are these the top 7 video game vendettas of all time to you? 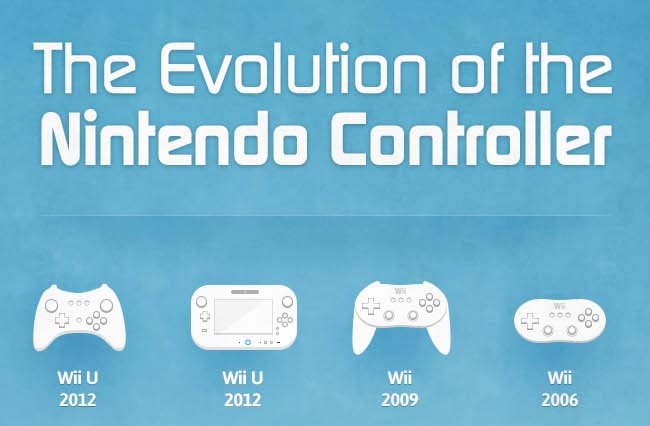 According to IGN they are the biggest ones. The Job class system returns in the latest Nintendo 3DS Final Fantasy game and we could not be happier! Who is playable in what Resident Evil game? And, who is in the game as part of the storyline. 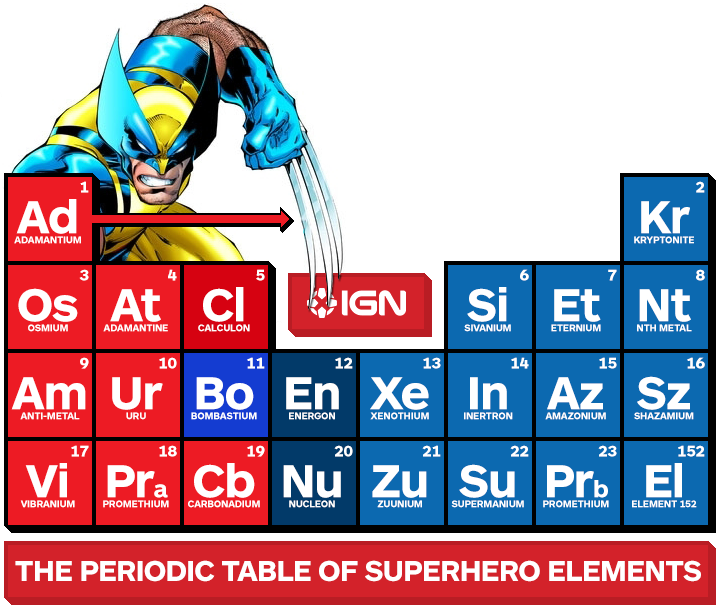 Ever wonder what all of the elements created in the superhero world would look like in periodic table? 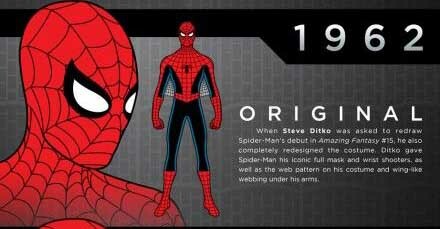 Check out the history of the Spider-Man Costume starting with the first one in 1962 to today's look. 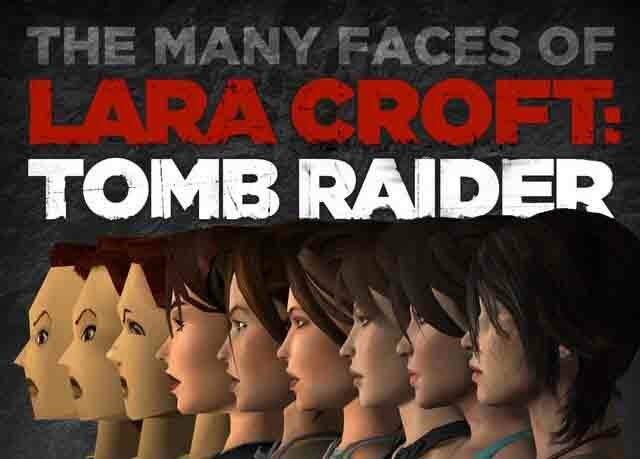 Lara Croft look has changed many times over the years since the first game in 1996 on the PS1. 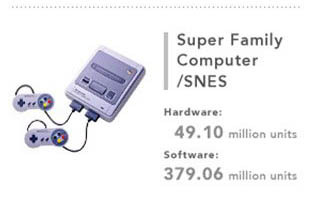 Home consoles owners and gamers accounts are also vulnerable to hackers and theft. Follow Level Gaming Ground's board Gamer Infographics on Pinterest. 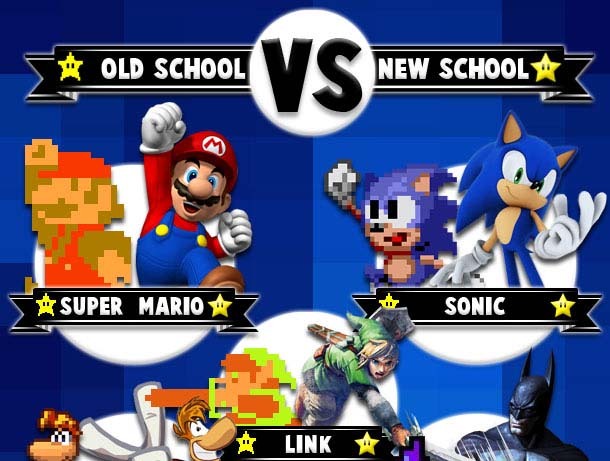 This is what Sonic, Mario, Link and some other favorites characters look like then and what they look like now! 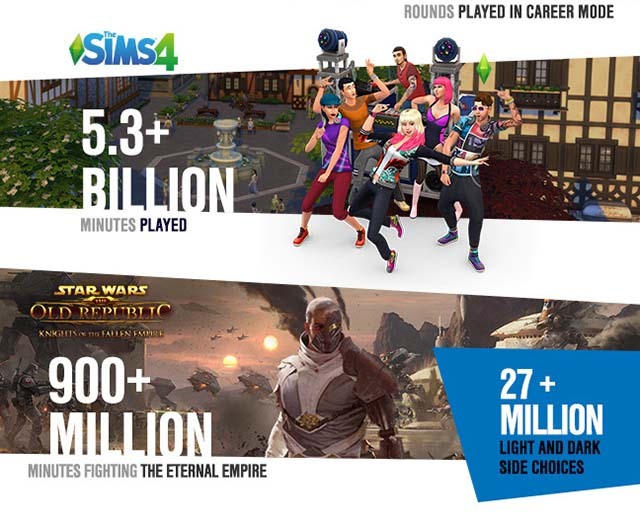 EA has had some huge successes. This infographic give an idea of how successful fro Oct to Dec of 2015. 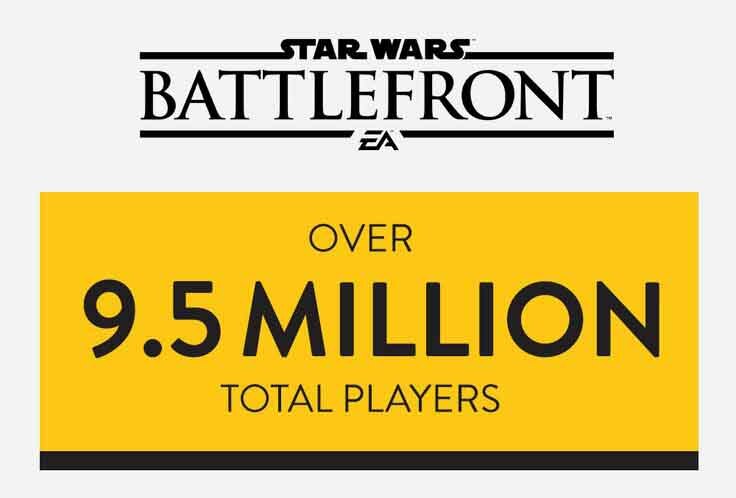 A lot of gamers are waiting to play the latest of the Star Wars Battlefront series! 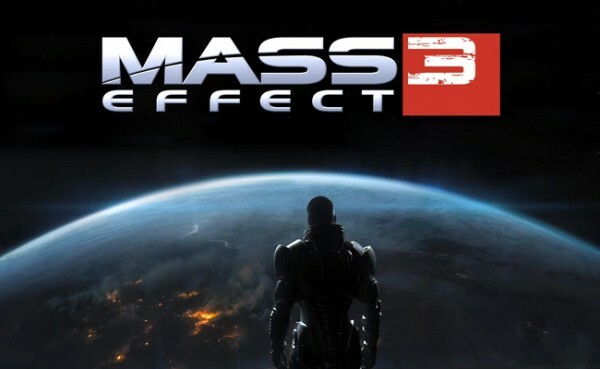 There is clearly a lot of fans of the show LOST that play Mass Effect, Here's proof. What would your ultimate DC Super Hero look like? 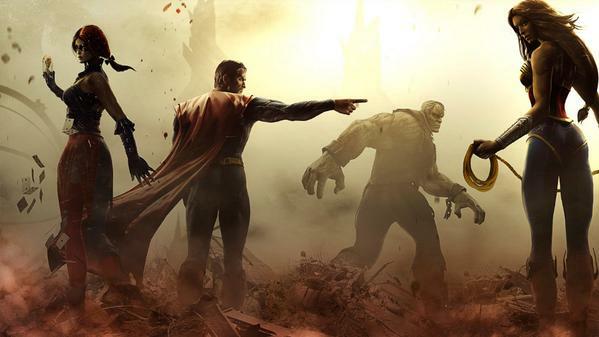 Injustice gives us a look at theirs. 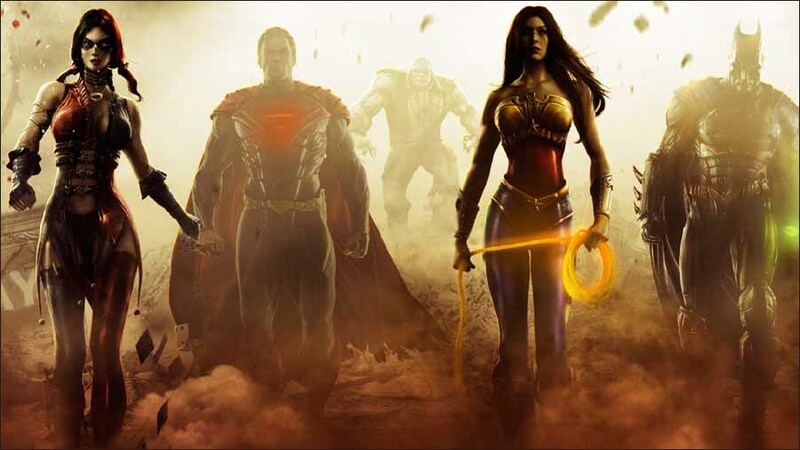 What would your ultimate Injustice super villain look like? They give us a look at theirs. We are looking forward for more Metroid games here is a look at the logos and looks! 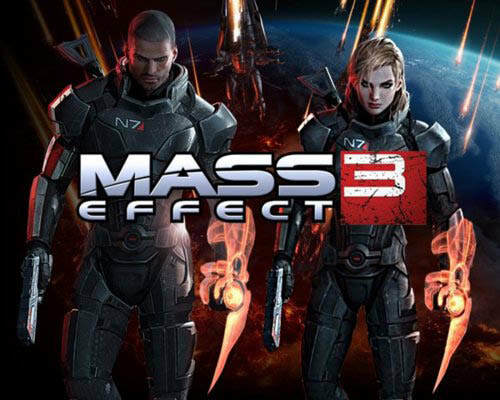 Who lived and who did not make it all the way through the Mass Effect Trilogy?